Brazilian senators have voted to put President Dilma Rousseff on trial for breaking budget laws. She is to be suspended from her post after five years in power. "Today we are trying to overcome this situation by removing an irresponsible government. We have no alternative," said Senator Blairo Maggi, as cited by Reuters. The senate voted 55 against 22 in favor of putting the Brazilian president on trial. Vice-President Michel Temer is to become acting president during Rousseff’s trial, according to the senate. The impeachment process against Rousseff started back in 2015. The charges against the first female president of Brazil include administrative misconduct, disregarding the federal budget, and corruption. On Monday Brazil’s senate rejected the lower house speaker’s decision to halt impeachment proceedings against the president. Following the decision by the senate to proceed with voting to put her on trial, Rousseff said she was “a victim of a coup." “It's an absolute disregard of the Brazilian population, it's to undermine their capacity to comprehend, to talk that impeachment is not a coup because it's in the constitution. Well, it is in the constitution, but they forget to say that to have an impeachment, there needs to be a crime of responsibility. 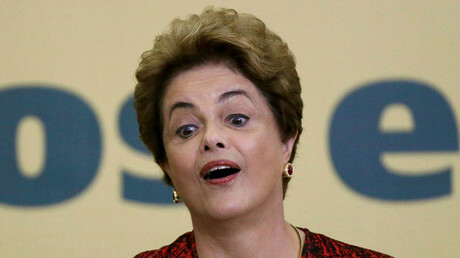 And there is no crime of responsibility,” Rousseff stressed. 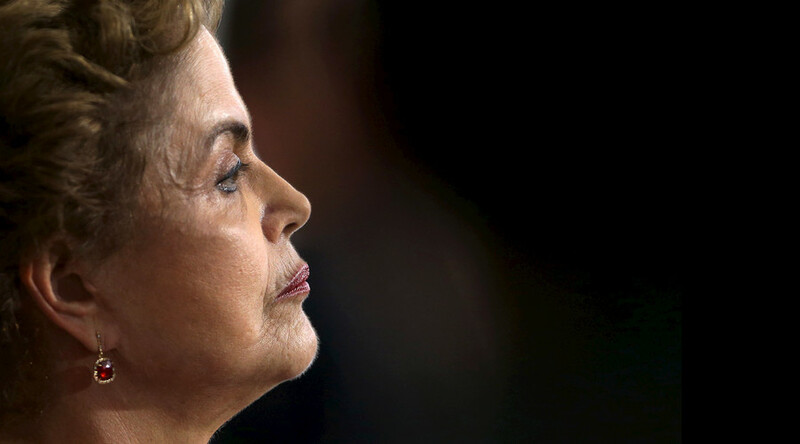 A number of high-ranking Brazilian officials are also involved in Rousseff’s case. Ex-President Luiz Inacio Lula da Silva, a close ally and mentor to Rousseff, has also been drawn into the scandal, further setting back her approval ratings, which had already plummeted to around 10 percent. Three men in Rouseff’s possible line of succession, the vice-president, ex-speaker of the lower house Eduardo Cunha and the head of the upper house of Congress, Renan Calheiros, have all been implicated in the investigation.